In 2009 Flying Dragon Adventures Pte Ltd successfully created a unique, challenging, safe and innovative aerial ropes experience whilst also respecting and nurturing the green element of the Sentosa Island Hilltops. Flying Dragon Adventures Pte Ltd with the assistance of Vertical Innovations International Pty Ltd has continuously exploited and helped develop some of the sectors latest technology offerings in activities, operation and management. The Park offers three aerial challenge courses at three different heights as well as a 13m free-fall experience. 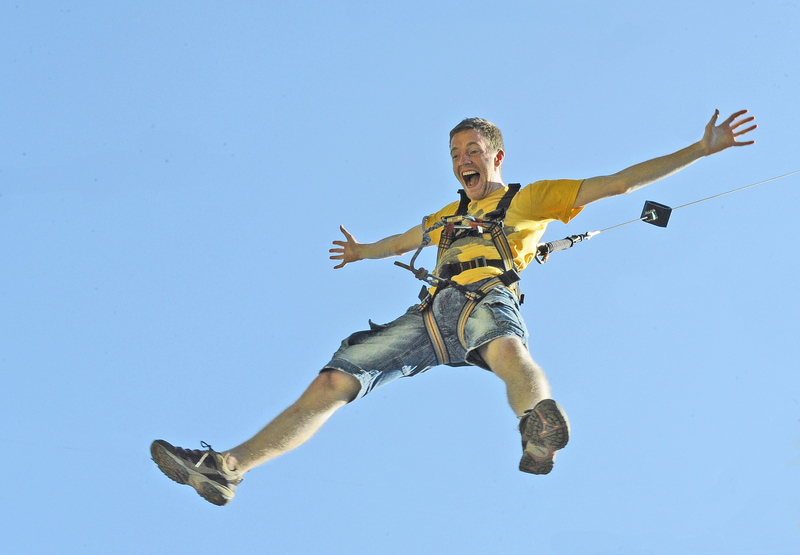 MegaZip Adventure Park is also host to one of world's most spectacular and highly engineered zipline experiences - 'MegaZip'. TouchCloud Team Member Association: post design tower design refinement, PPE research and selection, guide competency based training and assessing and risk management strategy mentorship.